After just one day on Facebook's photo-sharing platform, Clinton has roughly 100,000 followers. Are you ready (to follow) Hillary? 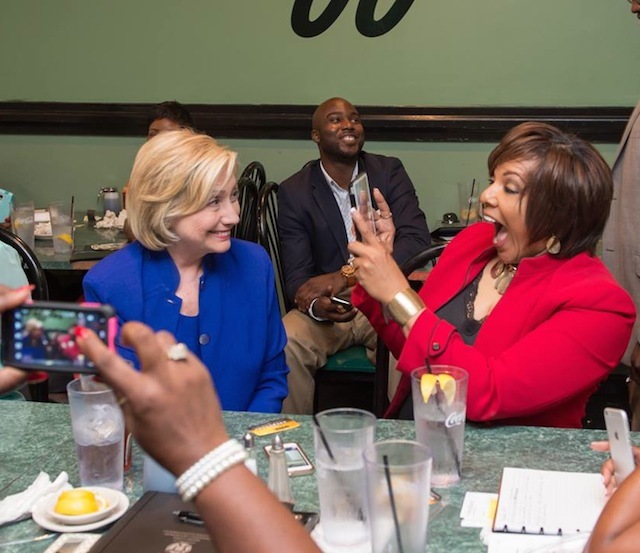 Democratic presidential hopeful Hillary Clinton recently launched her Instagram page with a joke about pantsuits. Clinton’s Instagram bio also has the #Hillary2016 hashtag and a link to sign up for campaign emails. So far, she’s giving followers a behind-the-scenes look at her campaign and counting down to her official campaign launch. Readers: Are you following Hillary Clinton on Twitter? Image courtesy of Hillary Clinton’s Facebook page.